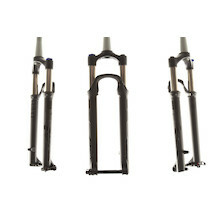 Upgrading your suspension forks is one of the single most effective improvements you can make, and with our range of RockShox, Fox and DT Swiss forks offered at the web's best prices, you can transform your ride for less than ever before! Here you'll find an extensive selection of short, mid travel suspension forks across all wheel sizes 26 inch, 29er and 650b (27.5 inch). 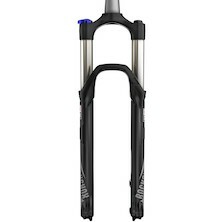 Options include tapered or regular steerer tubes; bolt through Maxle or QR; and handlebar mounted remote lock-outs. We guarantee you won't find better deals on these premium, aftermarket suspension forks anywhere on the web, but stocks are always limited- so don't miss out!